Captain America civil war is the most popular movie all over the world. People love to watch the movie all the time. 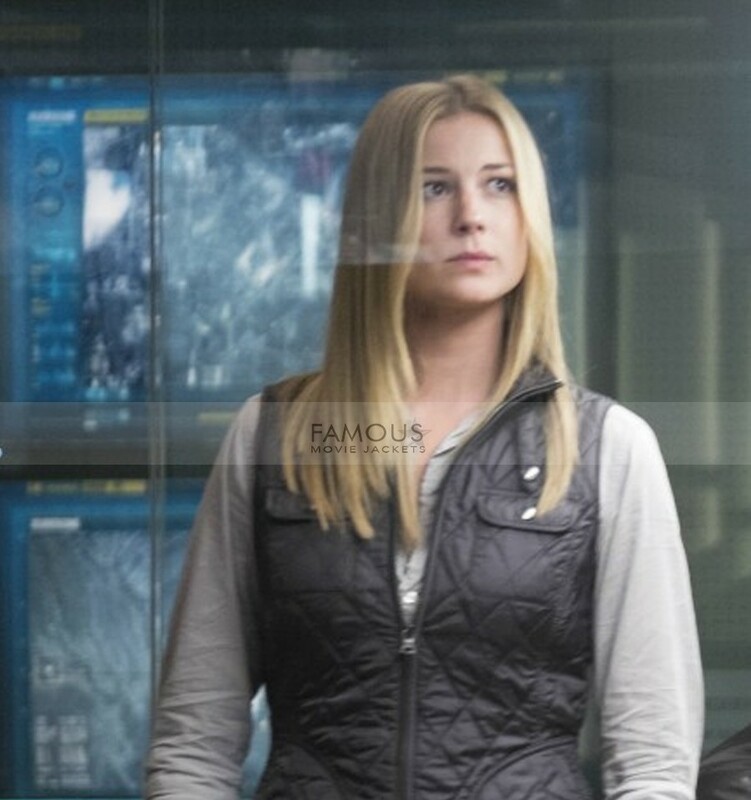 It’s time to copy the cutest and prettiest lady of the Hollywood industry, the Emily VanCamp (KATE). 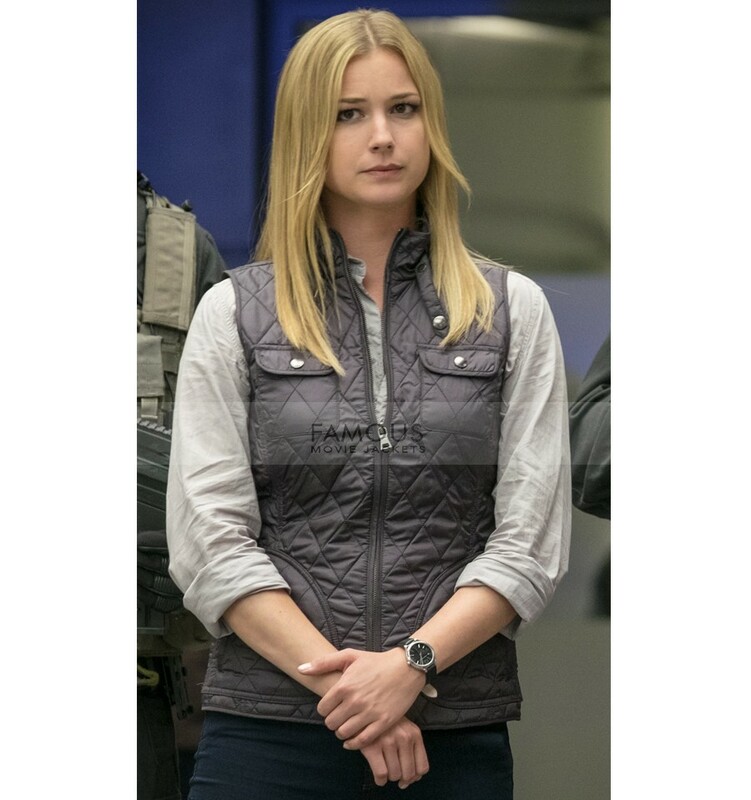 This Emily Vancamp Captain America Civil War Sharon Carter Vest will surely make you famous. 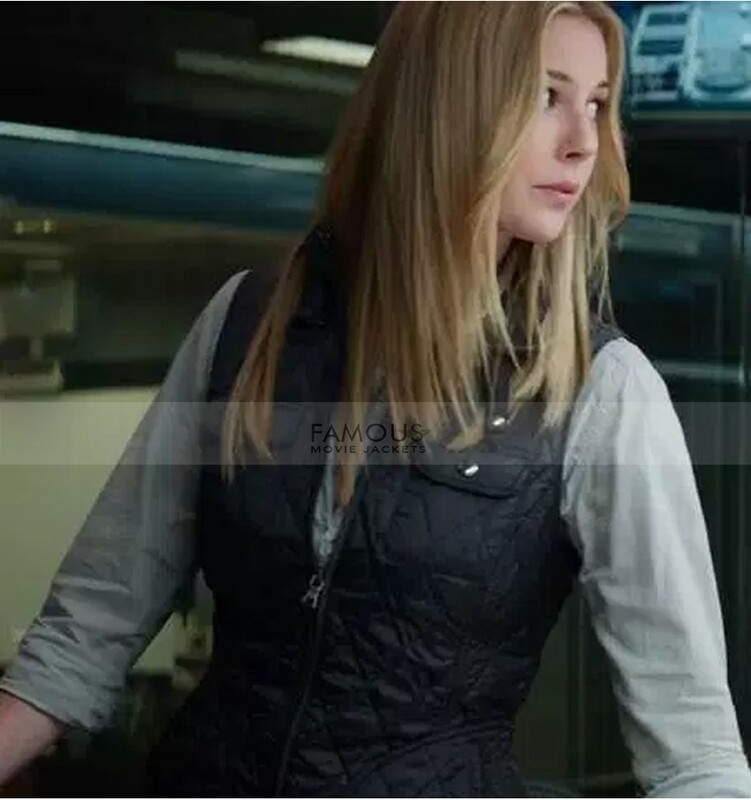 People will pay more attention to you she acted beautifully in the recent movie Captain America Civil War as she played the role of Sharon Carter. This vest looks more beautiful if you buy it for yourself. It is made up of pure material. The Fine stitching details will steal your heart. The quality and the material are astonishing and feels very smooth and flexible, Will keep me warm..Keep it UP!